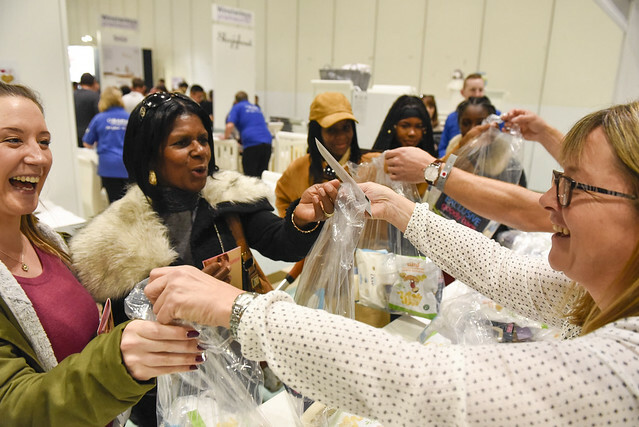 Take a look at some of our photos from Baby to Toddler ExCeL 2018 so you can get an idea of the show. Baby to Toddler is the ultimate shopping destination to find huge bargains just in time for Black Friday and Christmas. The event has not only been created with you in mind but also the little ones. There is a selection of purpose-built features to make the day enjoyable and hassle-free for all. MAM Feeding Area with everything you need including complimentary food. The Changing Area with complimentary nappies and wipes, along with My First Ducati Experience with Peg Perego and a Soft Play Area for the little ones to have endless fun in.